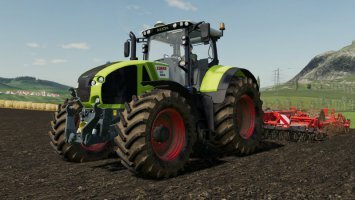 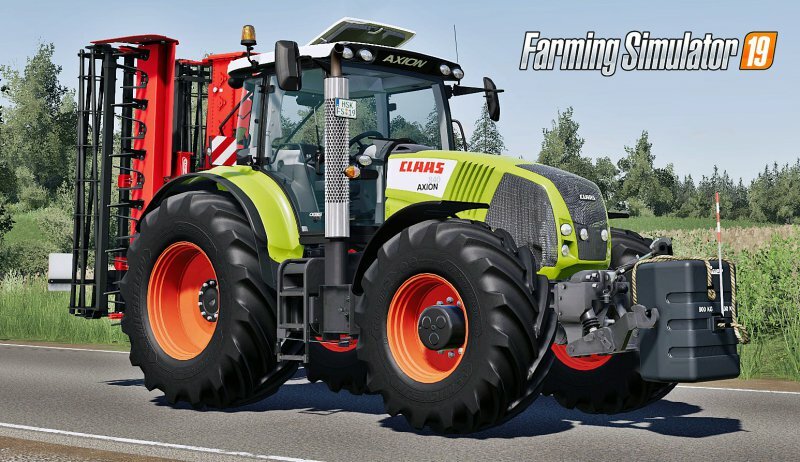 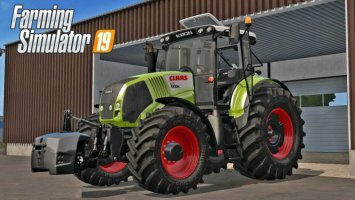 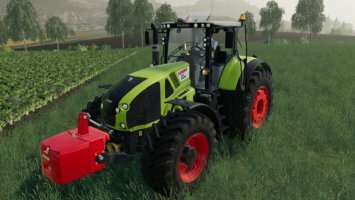 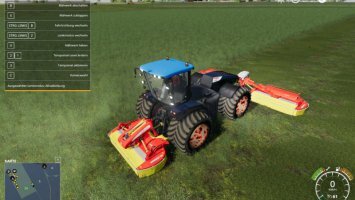 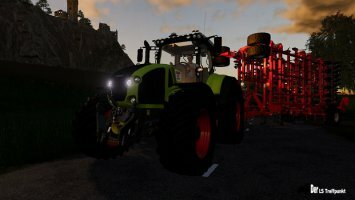 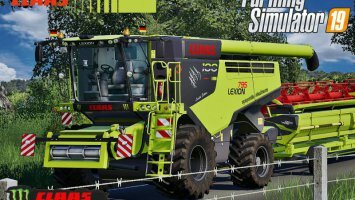 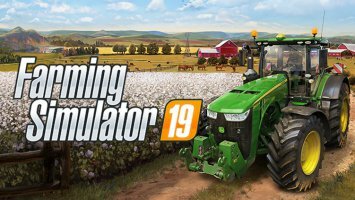 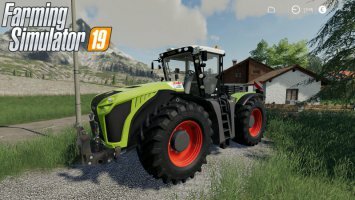 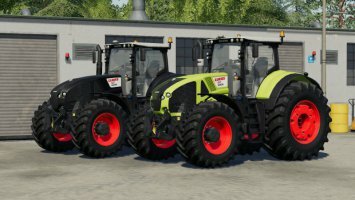 I’m presenting you my next version is my Claas Axion 800 Series for FS 2019. 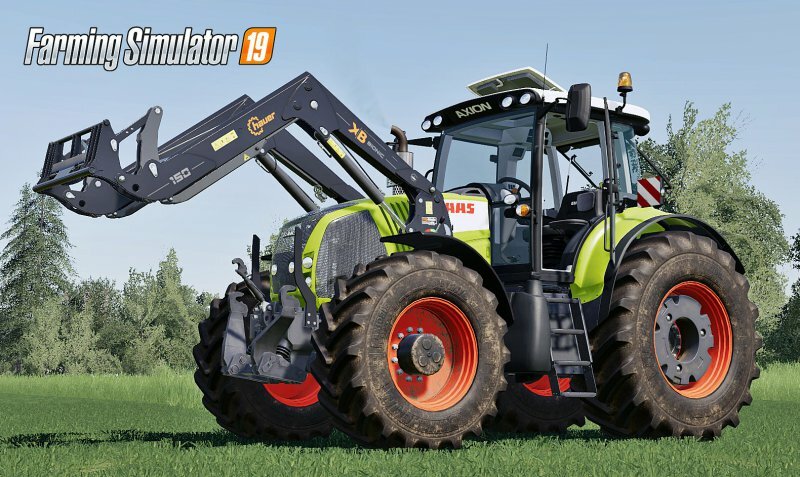 This version includes new configurations and improvements. 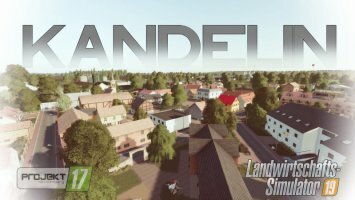 *Please keep only my download link and don’t upload this mod on other hosts. 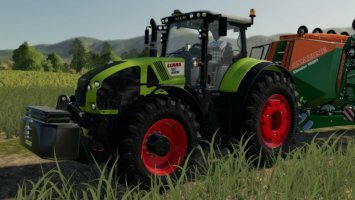 *Please respect my work and please don’t public edit this version! *You can add mod on other forums but copy the whole post! 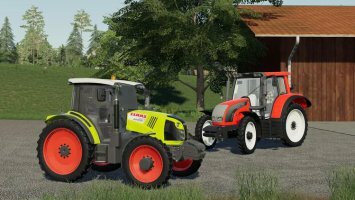 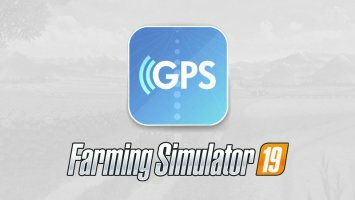 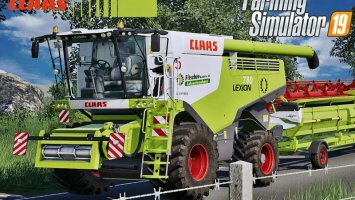 Comments to "Claas Axion 800 Series (First generation) v2"